Hloom, Instant Resume Templates, LiveCareer, ResumeGenius.com and Resumizer.com are websites that offer free resume templates. Some require a free membership in order to save any completed resumes online. They are also available in the Templates section on Office.com. To use the resume templates on Office.com, sign in with an existing Microsoft account or create a new one for free. Hloom provides 279 free resume samples that can be downloaded and completed as Word files, as of 2015. The site provides extensive tutorials and resources for choosing the best template for a particular job or career, as well as general job searching tips. 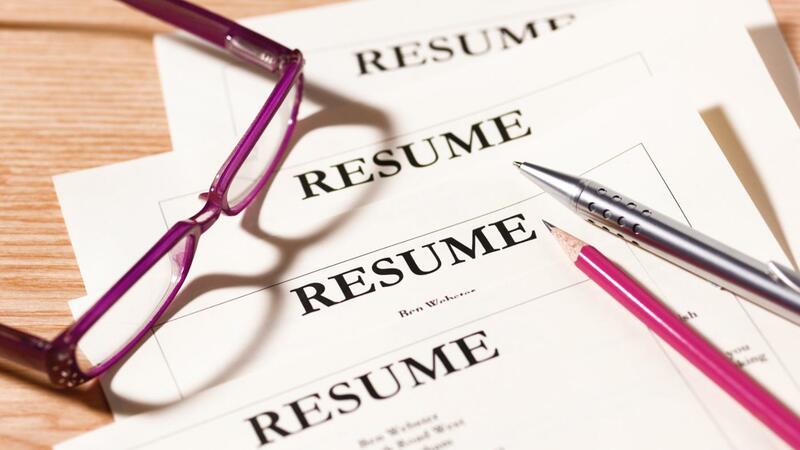 Instant Resume Templates offers 210 resume templates for free download. Once downloaded, these templates can be customized and printed as needed. The LiveCareer website provides an online resume builder for resumes that can be personalized and saved without downloading. A free membership is needed to save the templates, but no personal information is required to establish a username and password. Downloading the completed resume is also an option. As of 2015, Resumizer.com provides 29 resume templates and allows site visitors to download them as files in the DOC format. ResumeGenius.com features several categories of free templates, including advanced, creative and professional layouts. After selecting the desired template, provide information regarding your work experience, education and additional skills, and click on the Proceed to Download button to acquire the filled out resume. On Office.com, click on the Templates link, select the Resumes and Cover Letters option, and choose the desired resume template to open it in the online version of Microsoft Word. Are There Any Free Blank Job Applications Online?